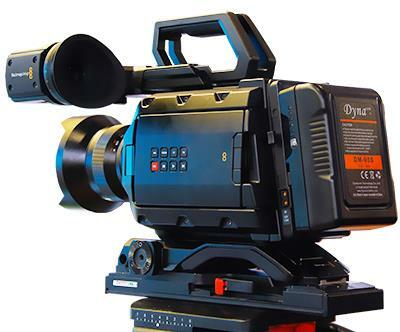 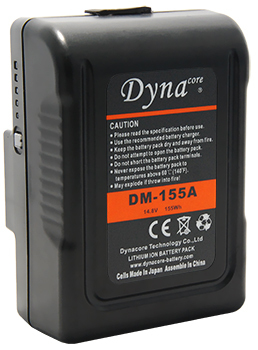 Dynacore newly launches DM series Li-ion professional camera battery. 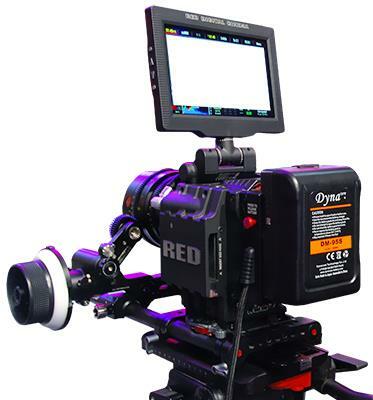 It features compact size(127*90*52 mm, 0.8KG) and high capacity.12pcs imported 18650 cells are adopt, max capacity can reach 155Wh/10.5Ah, which can support 5 hours running time for 30W ENG camera. 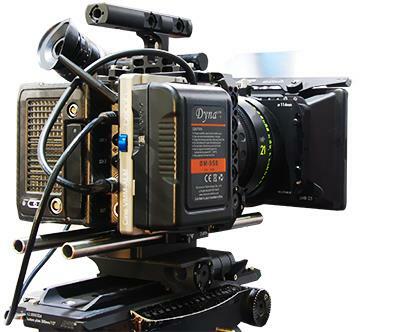 14.8V D tap output is equipped on the top of battery, provide power solution to camera accessories like on board light, monitor, wireless transmitter, etc. 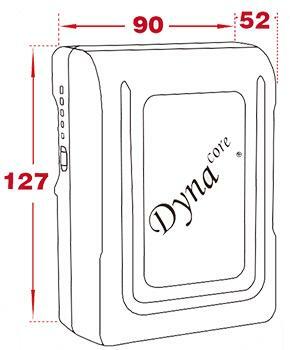 Max output of top D tap is 100W, 8A, V mount model for this battery is smaller than all other brand in the market. 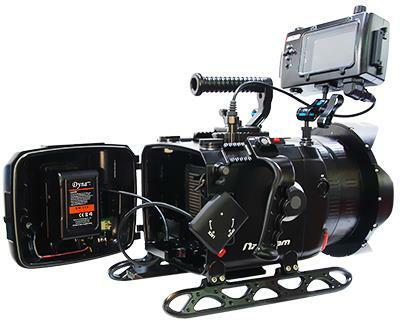 It fits well for ARRI ALEXA mini,RED SCARLET MINI, Blackmagic URSA,Nauticam Digital Video System, Steadicam stabilizer, etc.